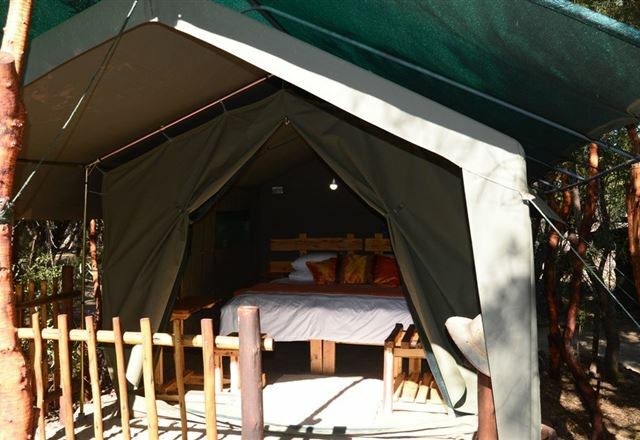 Lushof Lodge offers safe accommodation with plenty of open spaces where kids can enjoy themselves. 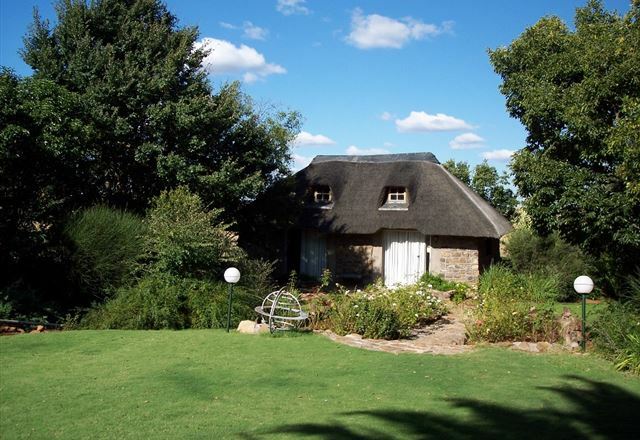 Our farm is ideal for bird watching and long, peaceful walks in fresh farm air. 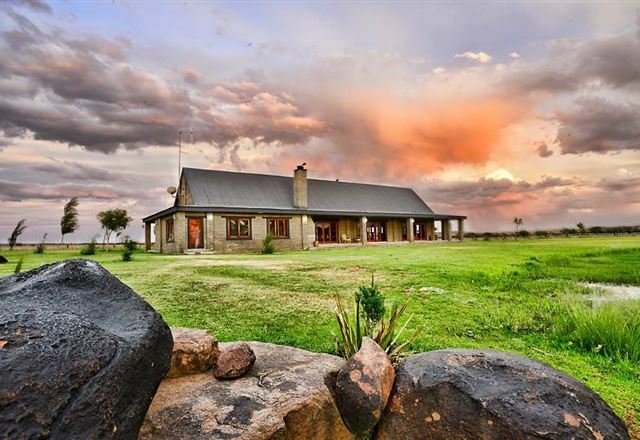 A long distance soaring centre as well as a nature reserve, golf course, bowling green, fishing and sailing is just few kilometres away (Gariepdam). 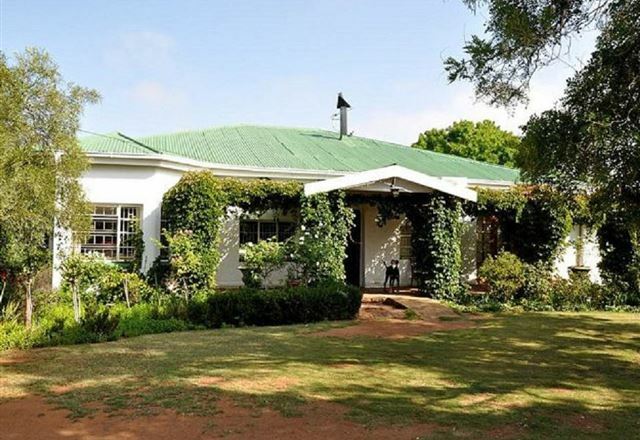 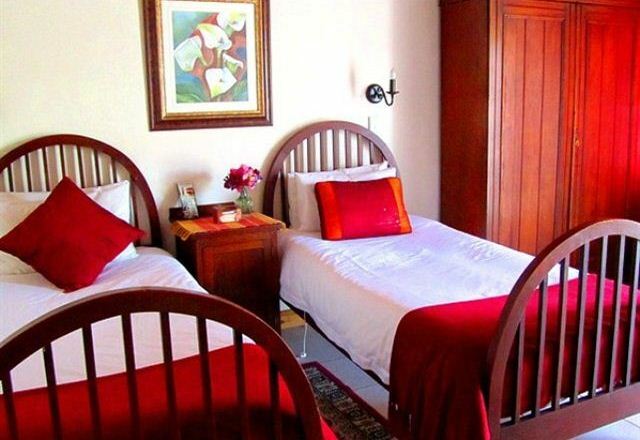 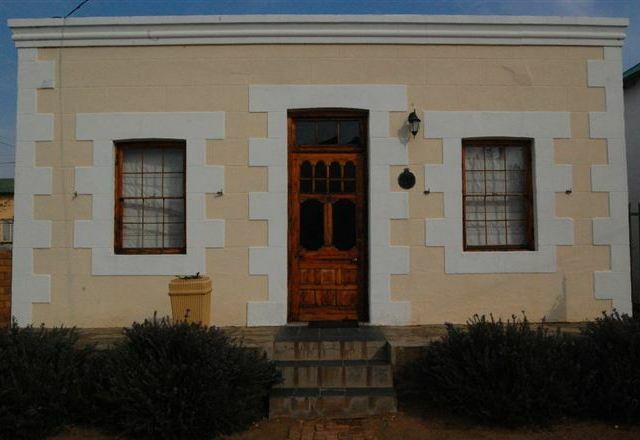 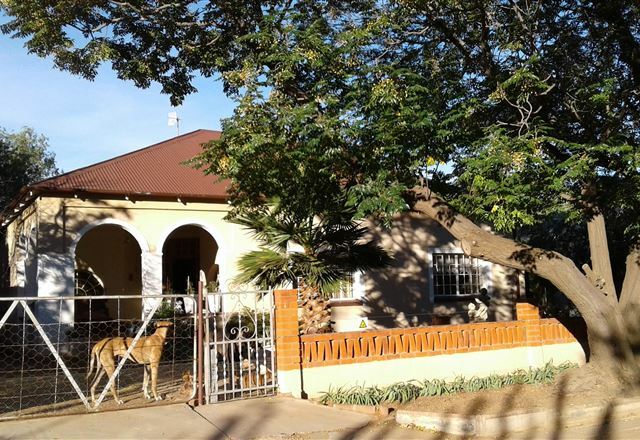 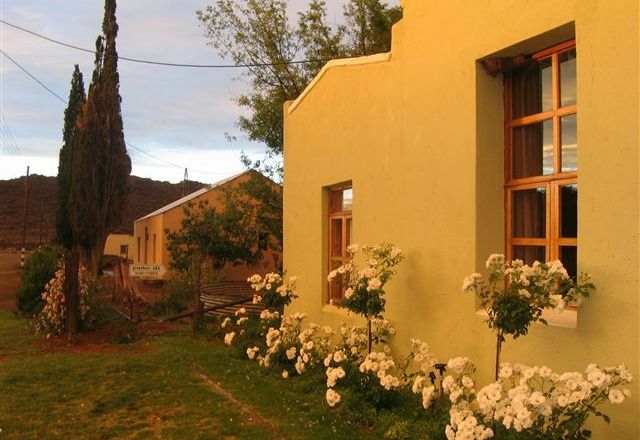 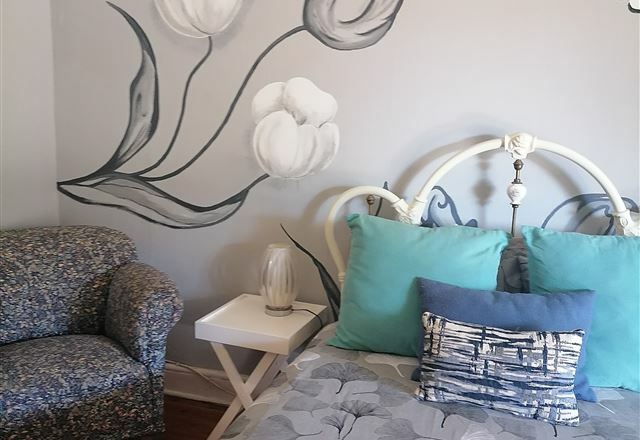 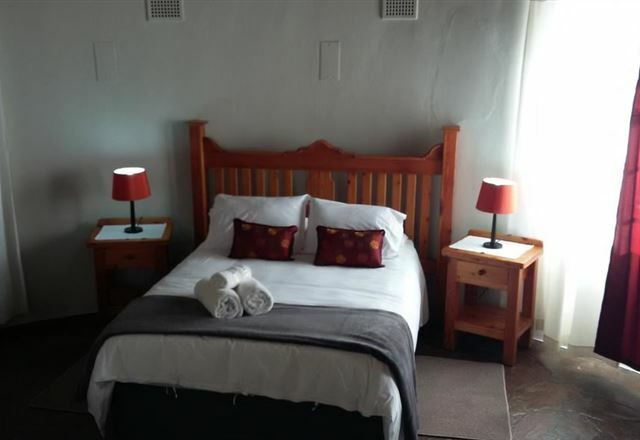 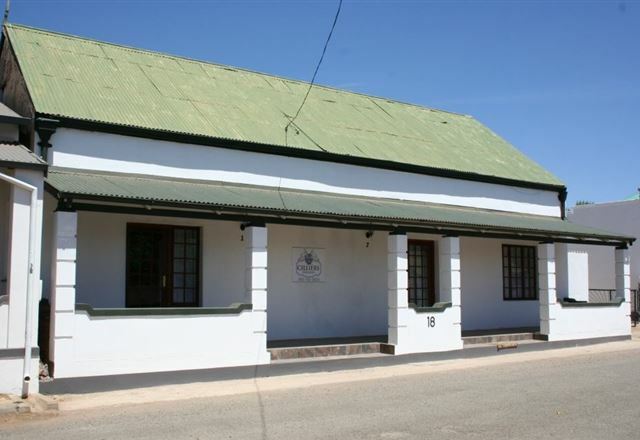 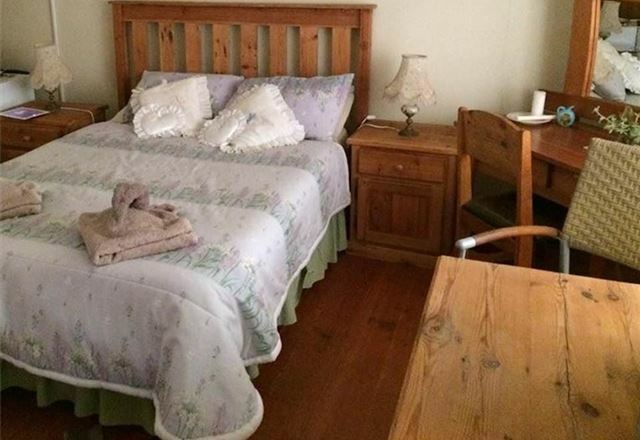 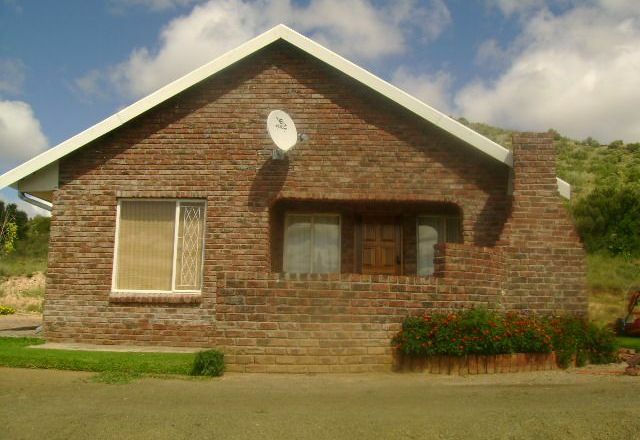 Garingboom Guest Farm has two self-catering cottages and three en-suite cottages. 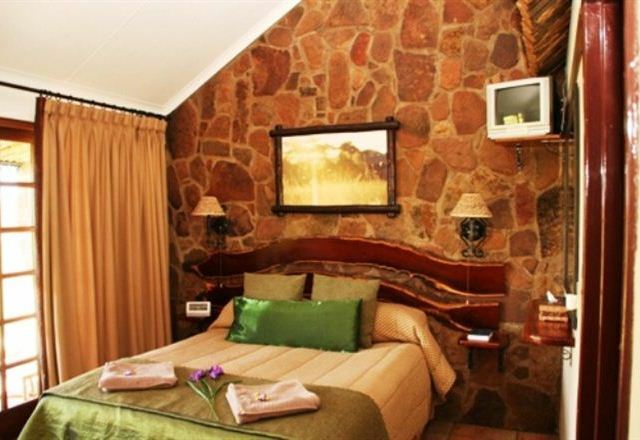 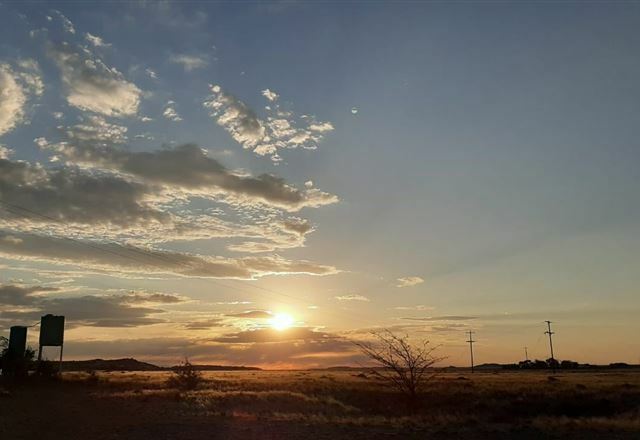 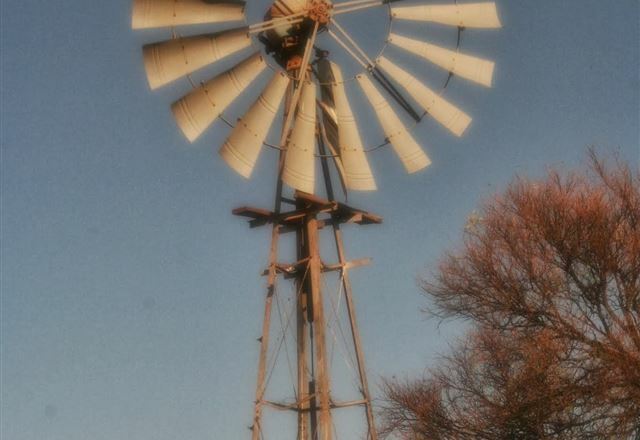 It is an eco-friendly Karoo sheep farm situated in the Southern Free State, 150 km south of Bloemfontein on the N1.